This course is an Association of First Aiders Level 3 Qualification, and upon completion, students will have access to support and advice from the AoFA with regard to all matters first aid. The qualification lasts for 3 years, and due to recent changes in legislation, candidates must attend a refresher course BEFORE the expiry of their current qualification. There is no longer a 28 day transition period. 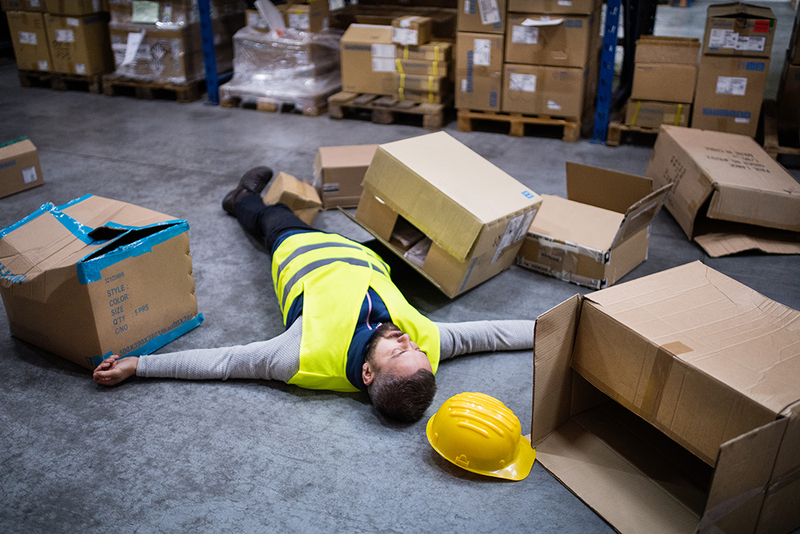 Anyone who, in their line of work, is responsible for, or may be required to carry out first aid within the workplace. The 3 Day First Aid at Work – Level 3 ticket is sold out. You can try another ticket or another date.